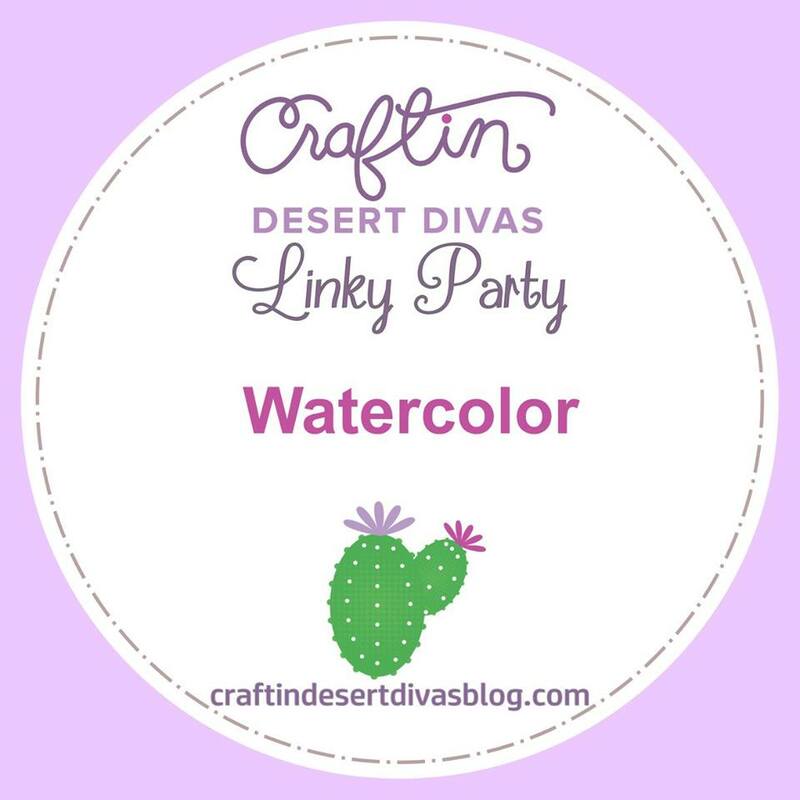 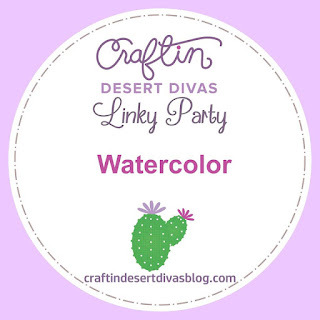 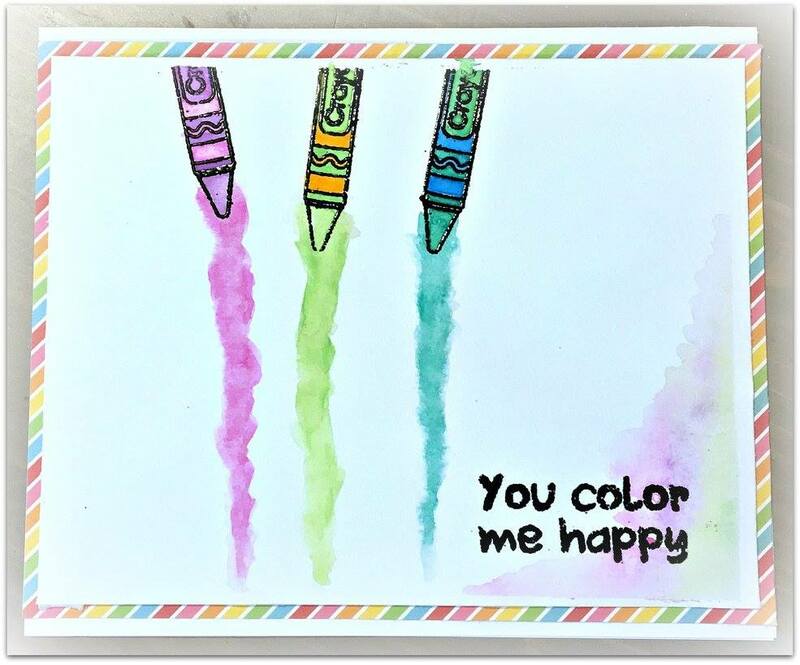 We want to see all those projects containing some sort of water coloring on it. 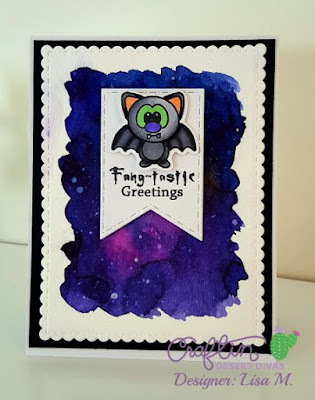 Showcasing: Fright Night, Fright Night Svg, Fancy Frame Dies, and Pocket Pieces Hello Dies. Showcasing: Adventure Awaits, Punny Farm, Mix It Up Dies, Fancy Frame Dies, and Shine Bright Sequins. Showcasing: Magical Wishes, Beach Bound, Fancy Frame Dies, and Flag Banner Dies. 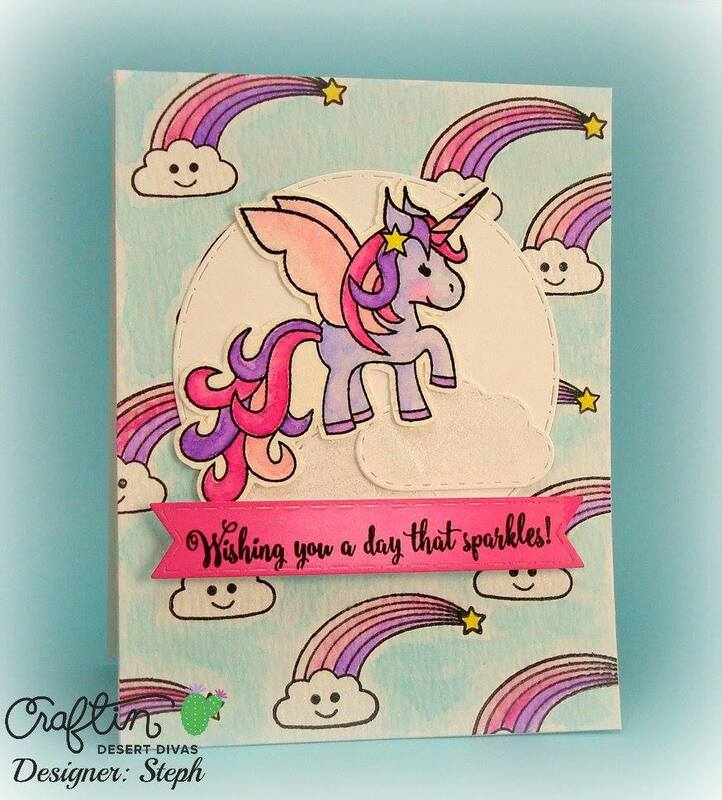 Showcasing: Magical Wishes, Stitched In Circle Dies, The Sky Is The Limit Dies, and Flag Banner Dies. 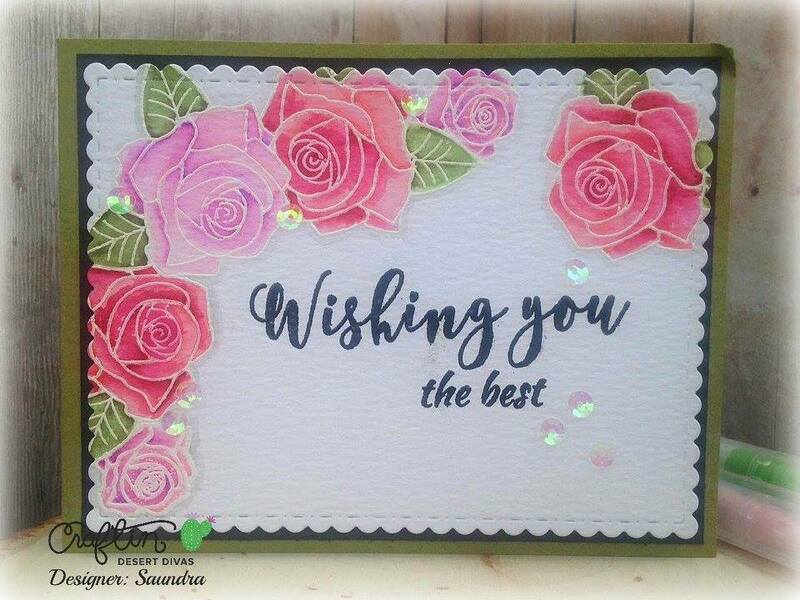 Showcasing: Flowers in Bloom, Wishful Thoughts, Fancy Frame Dies, and Shimmer Sequins. 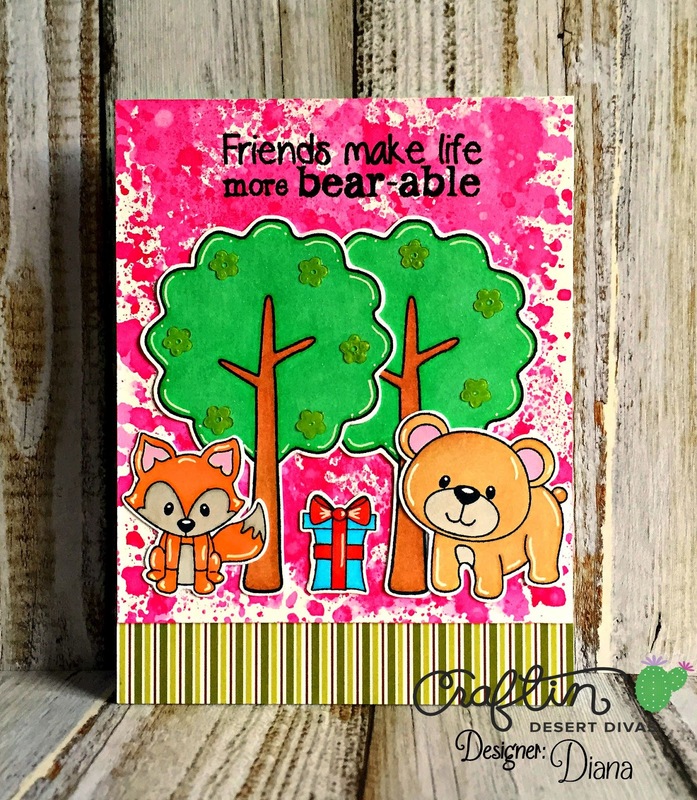 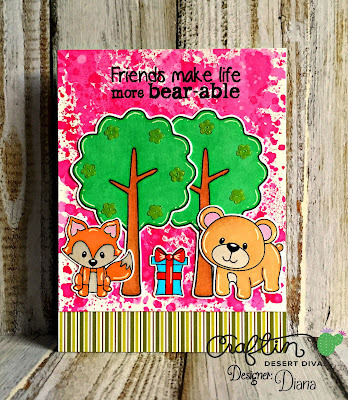 Showcasing: Deer Friends, Build A Scene, All Aboard, Snips and Snails Paper Pad, and Honeycomb Sequins. 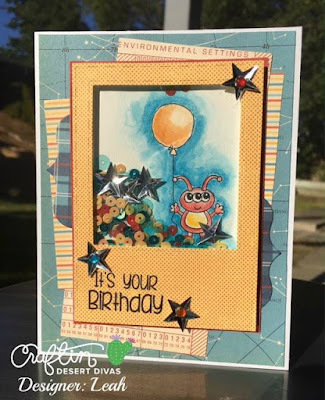 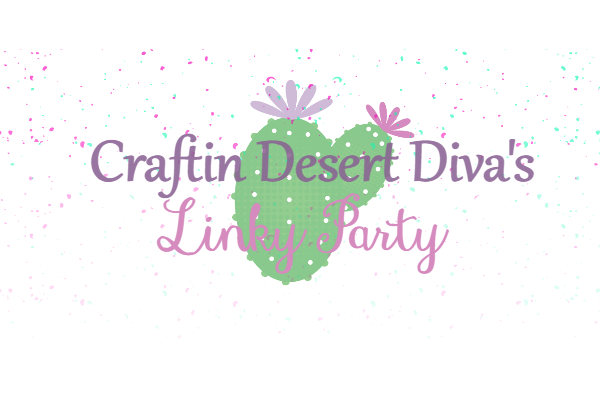 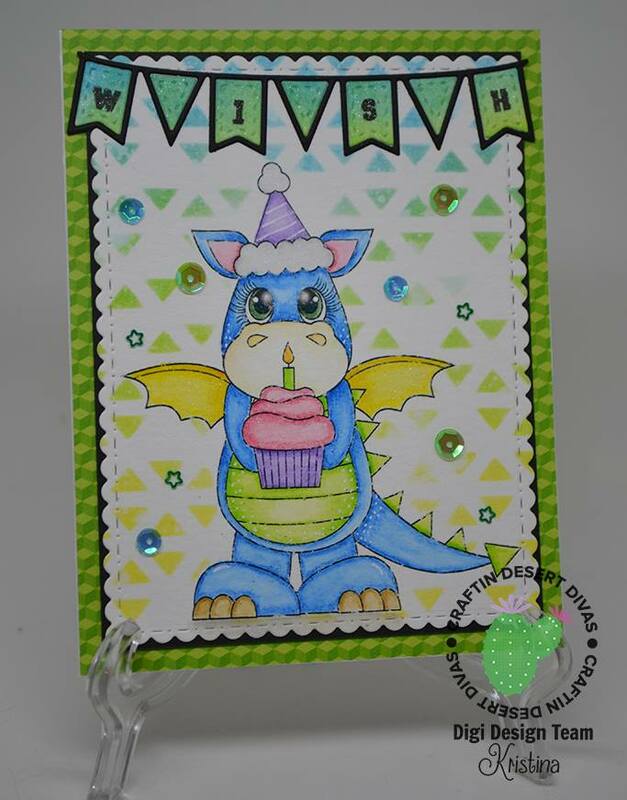 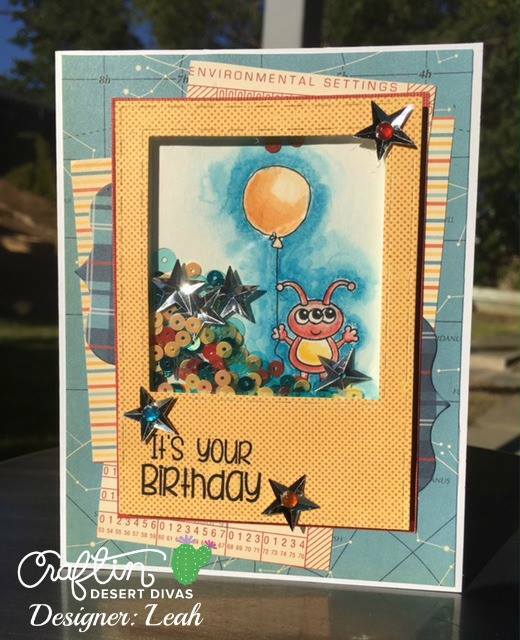 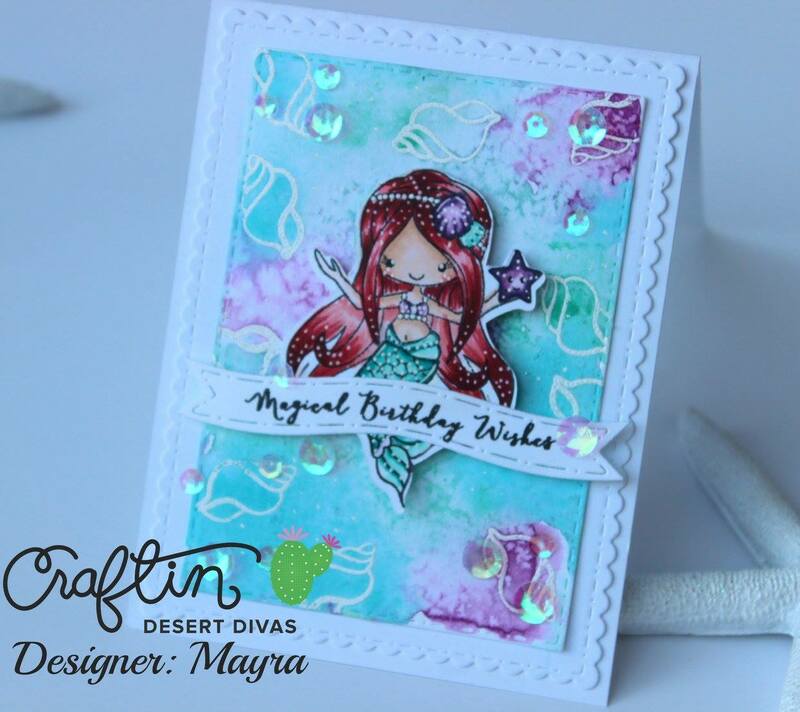 Showcasing: Birthday Dragon Digi Stamp, Simply Said, Party Dies, Fancy Frame Dies, Hip Hip Hooray Paper, and Skyfall Sequins. 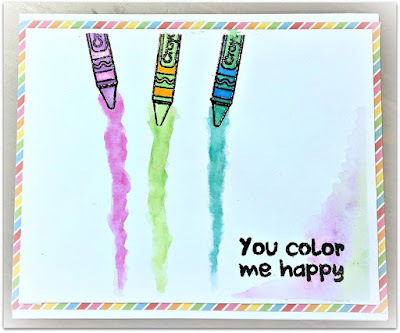 Showcasing: Gotta Wear Shades, Wishful Thoughts, Gotta Wear Shades Svg, Fancy Frame Dies, Citrus Bliss Sequins, Trick or Treat Sequins, Comet Sequins, and Black Gelly Roll Pen. 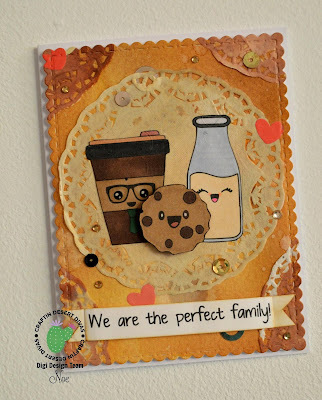 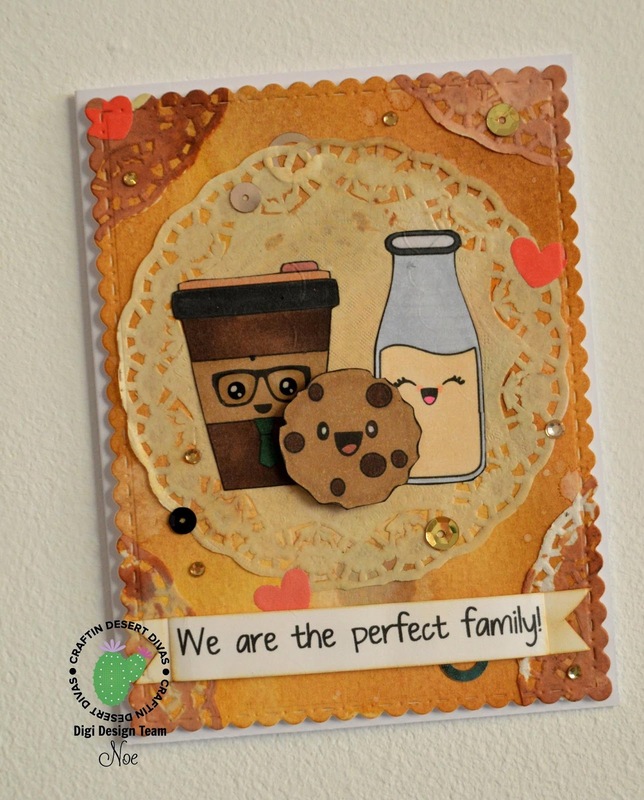 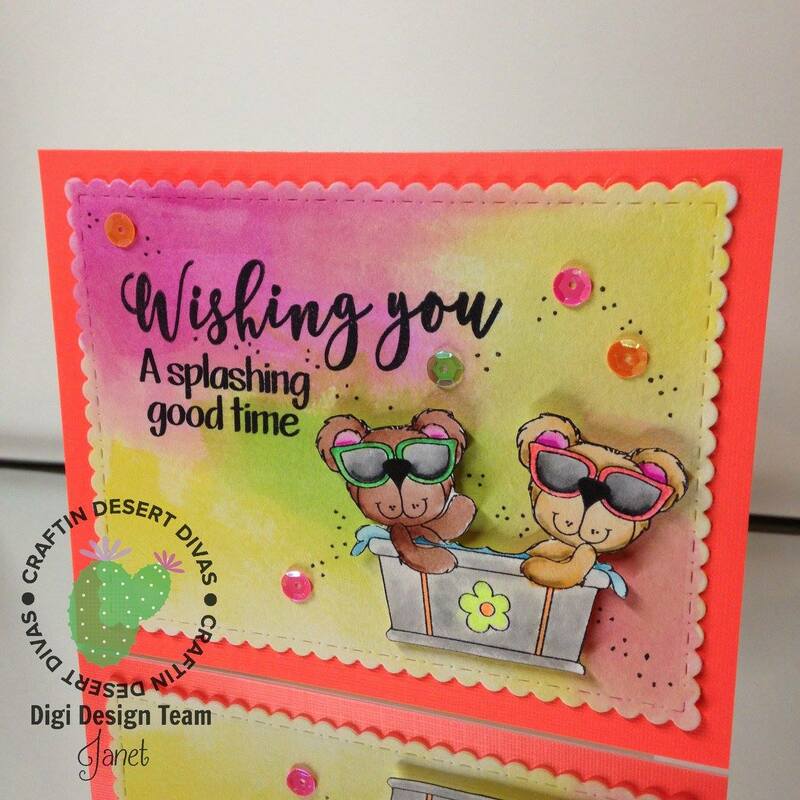 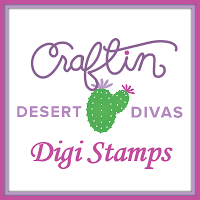 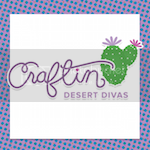 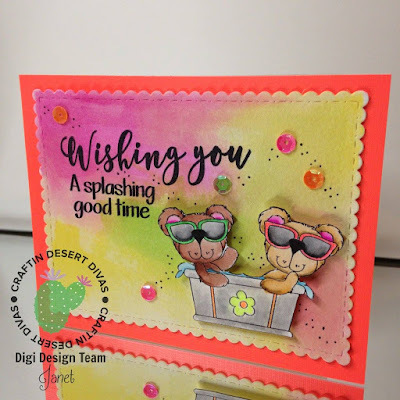 Showcasing: Coffee Couple Digi Stamp, Milk and Cookies Digi Stamp, Fancy Frame Dies, and Couture Sequins.